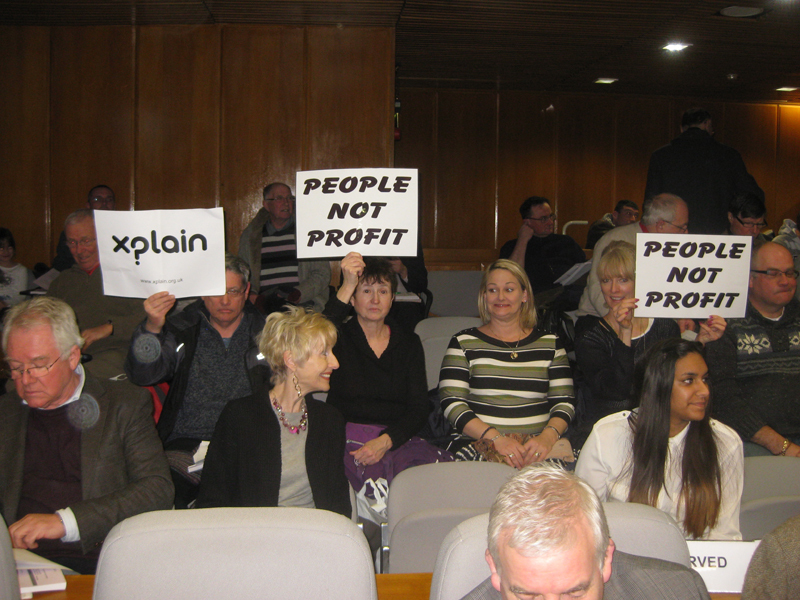 2013 was a good year for Xplain as once again we took to the streets to save the best of Central Milton Keynes from the worst of development. 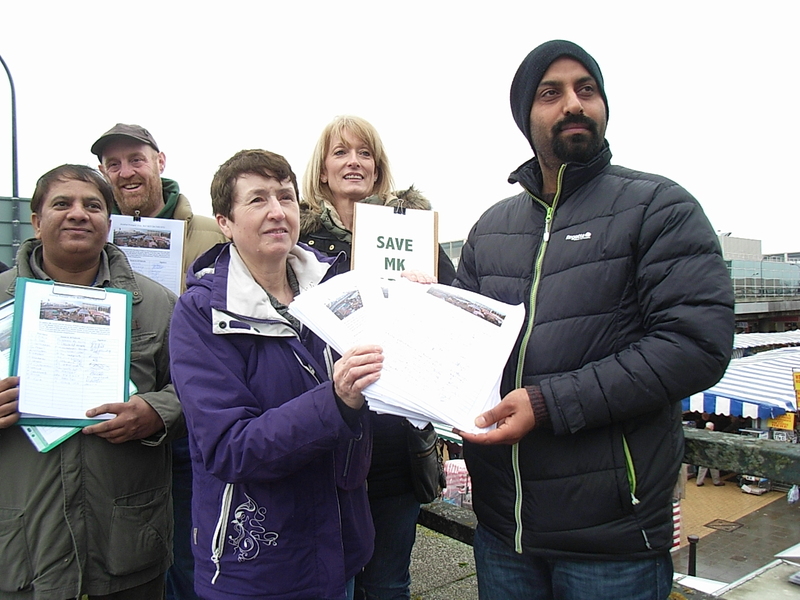 On 21 Feb. 2013 the Primark scheme at Secklow Gate Bridge collapsed after our marathon campaign to save the heart of CMK from destruction linked up with the market traders. Hundreds of livelihoods would have been swept aside if, as seemed increasingly likely, the scheme had been approved. 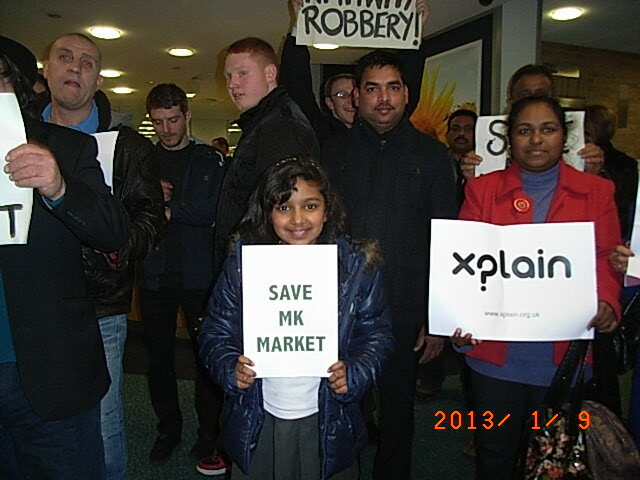 The result was the biggest public outcry in MK’s history. Nearly 21,000 people signed the petition to save the area from demolition in just three weeks, and at the last moment, the applicant withdrew their plans. 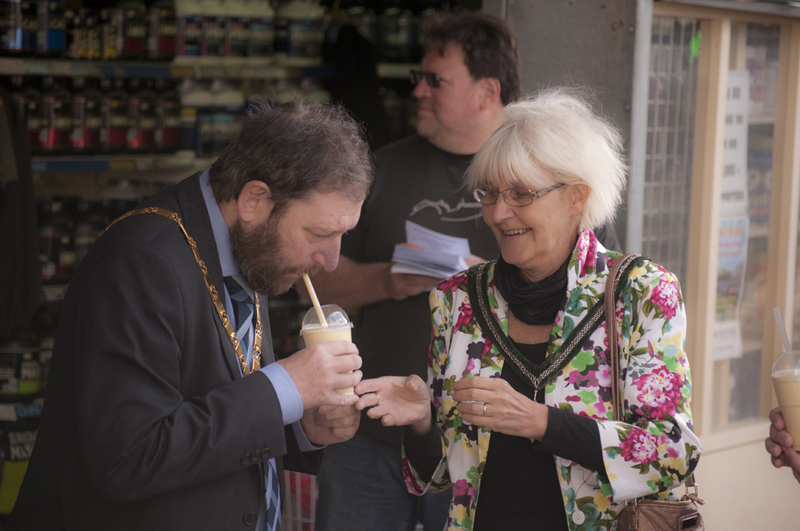 On the same day, we also helped defeat a plan to build shops over a pedestrian and futuristic transport route at Midsummer Boulevard. For a town centre famously designed for innovation and free movement, this would have been another betrayal of the city’s future for short-term, private profits. 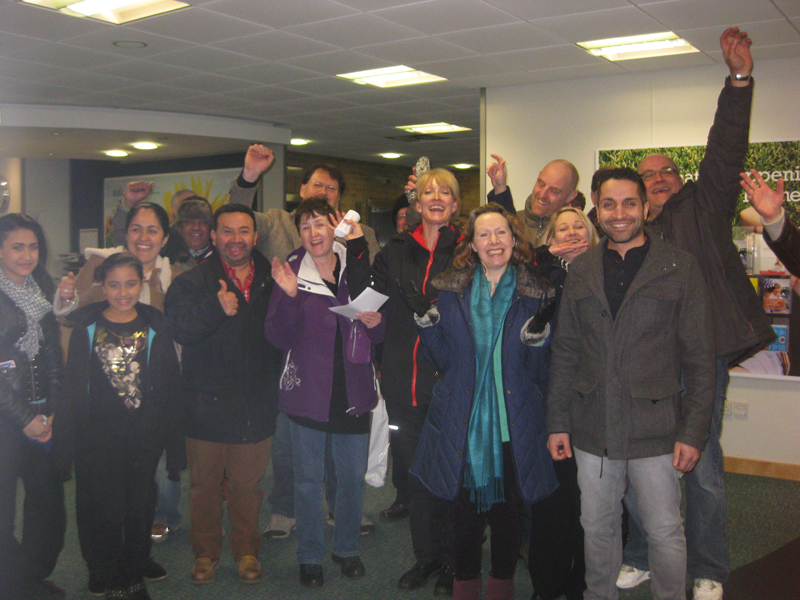 Fortunately, MK Council listened, and roundly dismissed the plans at Misdummer Place due to poor access and bad design. 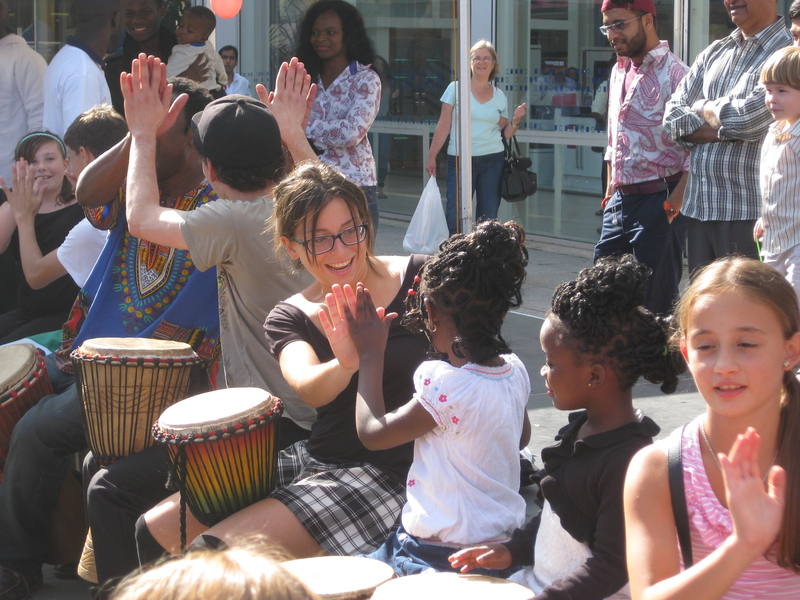 MK Market – Open to the World! 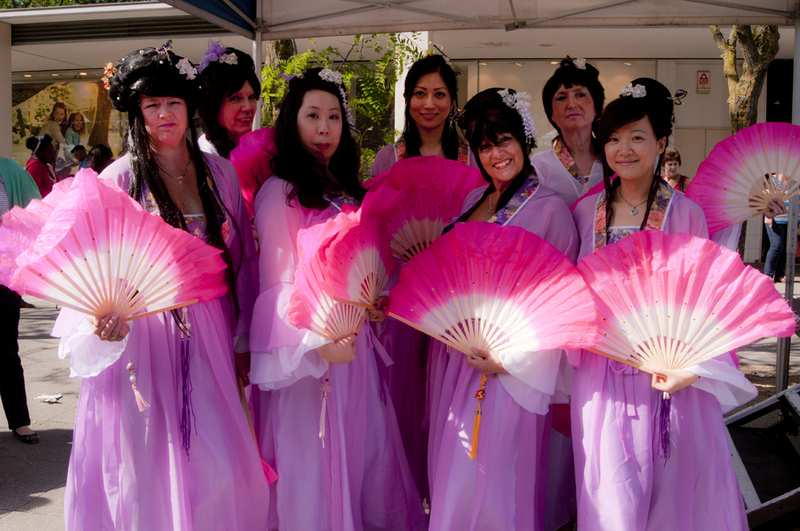 In August, traders staged the first ever celebration of MK Market, with a lot of willing volunteers from the local community including dancers, musicians, and chefs. The day was a great success and looks set to be a regular fixture. CMK is set for major growth, but we can still live up to the dream of a ‘city in a forest’. Most residents value the open spaces, leafy boulevards and convenience of Milton Keynes as it was originally designed. Xplain is here to remind politicians and developers to respect these public assets as the city grows. In Feb 2014 we will take part in an intensive, 3-day design workshop, looking at future development in and around Midsummer Boulevard. The workshop is a joint initiative from MK Council and CMK Town Council/CMK Alliance, and is another welcome move away from the piecemeal development that has been threatening our carefully planned city for too long. 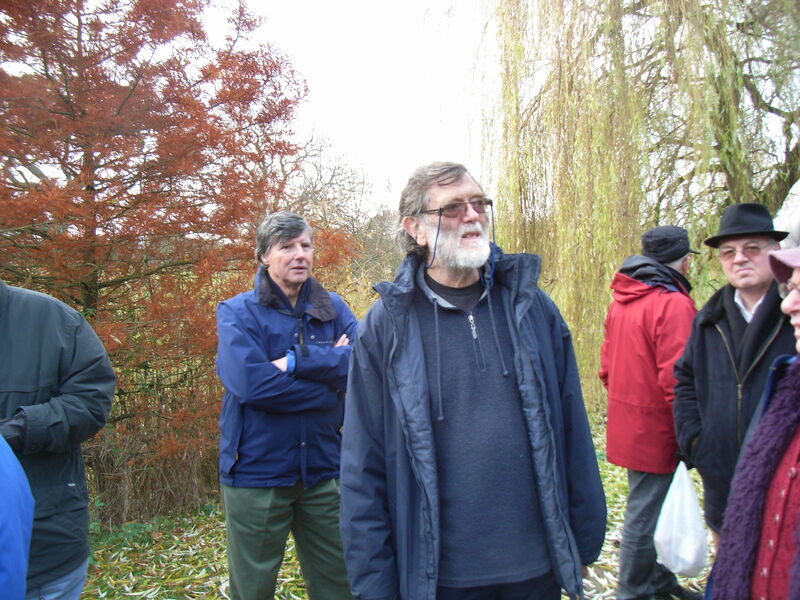 After our recent successful walk through Campbell Park, led by its original landscape architect Neil Higson, Xplain is planning a series of guided walks in CMK. 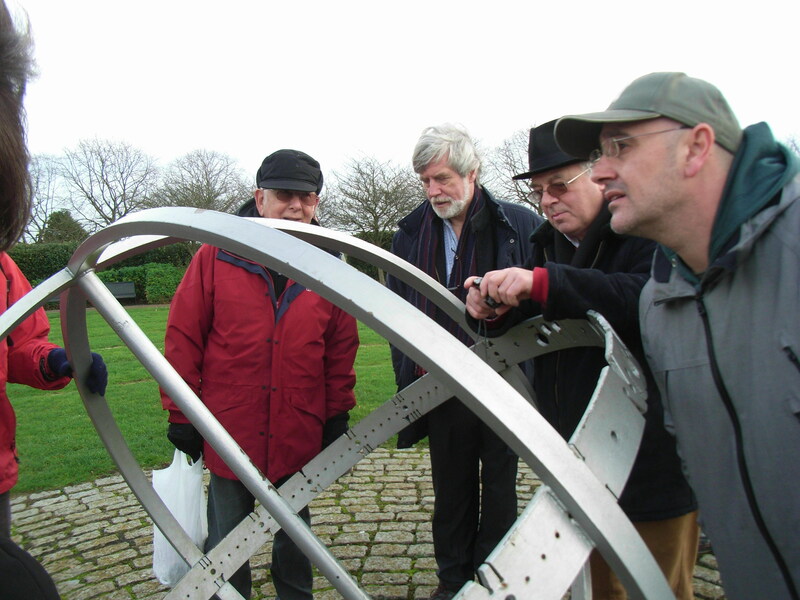 This is a chance to explore MK’s architectural and artistic heritage. 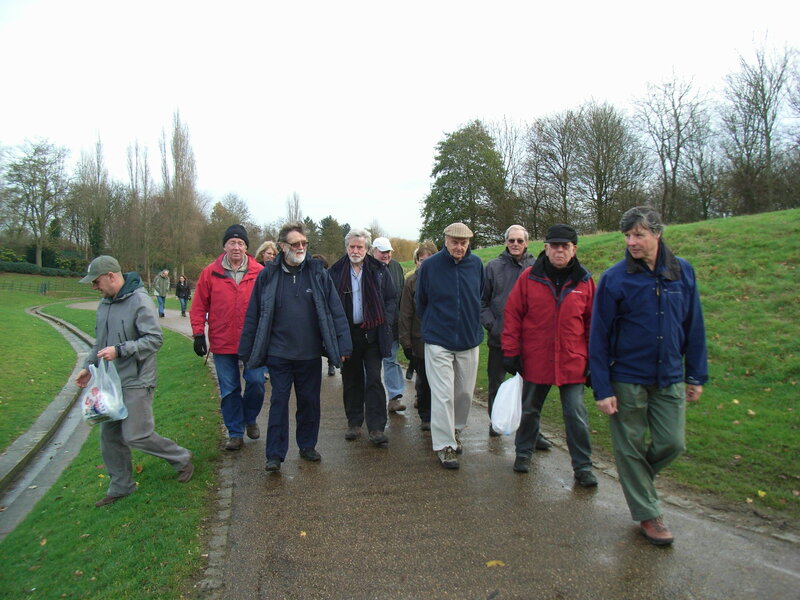 Xplain walk in Campbell Park, with impromptu litter-pick! If you want to hear more, please contact us via. 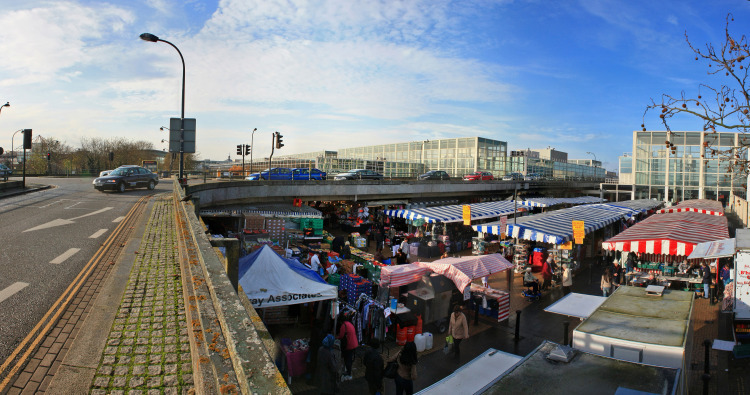 This entry was posted in 20th C architecture under threat, CMK, corporate greed, Destruction of CMK, General, Milton Keynes, MK Market, Primark, protecting CMK, Secklow Gate Bridge on December 30, 2013 by xplain.